What does it mean to be a Palmer Scholar? When students are selected to become Palmer Scholars they are being welcomed into the Palmer family. While we do provide our Scholars with a financial award to offset the cost of their post-secondary degree, at Palmer Scholars we pride ourselves on being much more than a scholarship program. College readiness training designed to maximize their potential for college success. A trained adult mentor to support, encourage, and empower them as they progress through their degree program. Connection with job shadow and internship opportunities around Pierce County. Opportunities to interact with leaders in Pierce County through a variety of events and experiences designed to strengthen their ties to their community and emphasize the importance of giving back. Ongoing support from Palmer Scholars staff. Identify as a member of a racial/ethnic minority group (e.g. African American, Asian, Hispanic, Native American or Pacific Islander). Have a desire to attend college or post high school training. Demonstrate financial need (e.g. be eligible for free or reduced price lunch/have an Expected Family Contribution less than $4,800 according to the FAFSA4Caster/FAFSA, or submit an explanation of why you believe you have significant financial need in the event that your EFC exceeds this amount). 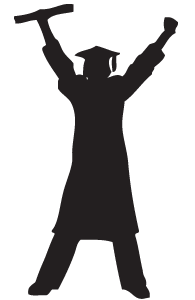 Graduate from high school or receive your GED no later than August 2018. Participate in a personal interview with the Selection Committee if selected as a semi-finalist. We began recruiting and selecting our Scholars as high school juniors in the fall of 2015. This transition is rooted in the belief that by selecting our Scholars as juniors we will be positioning ourselves to better prepare them to be successful in their transition from high school to college and beyond. We now have the ability to support our Scholars for a longer period of time before they transition to college through trainings in both their junior and senior years of high school. APPLY NOW - Become a Palmer Scholar! 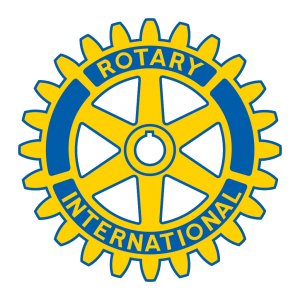 Please fill out the main application to apply for the Palmer Sunrise Rotary Challenge Scholarship and when prompted, select that you would like to be considered for the Sunrise Rotary Challenge Scholarship.